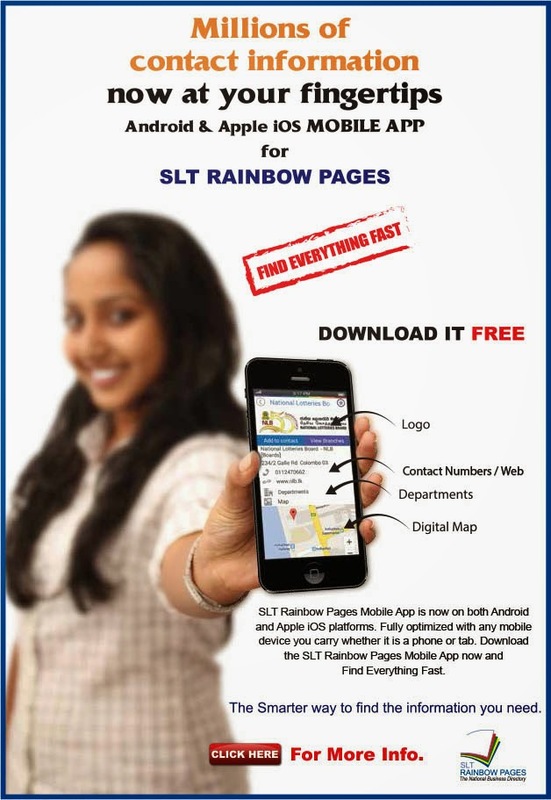 SLT Rainbow Pages Mobile App. BPP University – a UK degree awarding body providing its own awards and operating through four Schools: BPP Law School,BPP Business School, BPP School of Health, and BPP School of Foundation and English Language Studies. 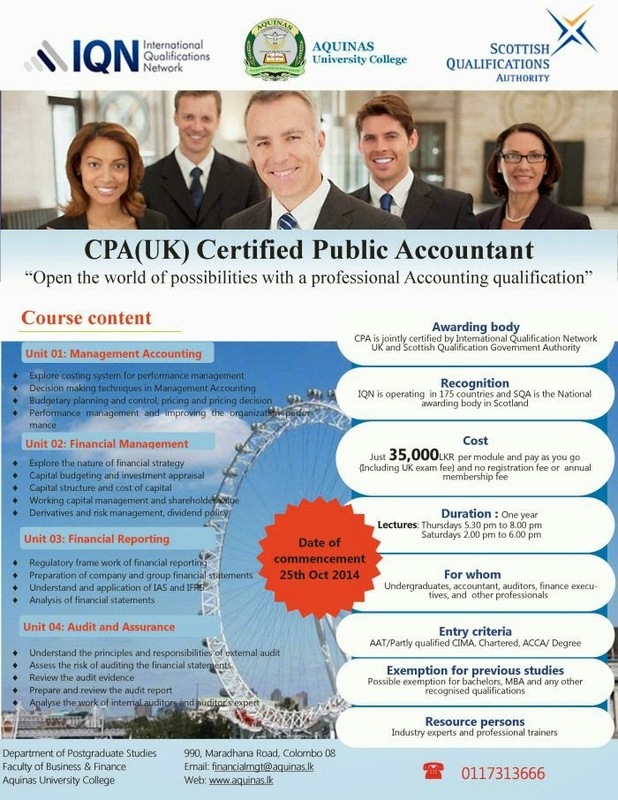 BPP University also offers some programmes of study leading to the awards of other bodies and these are indicated on the relevant programme pages. The BPP group of companies provides undergraduate and postgraduate degrees, professional qualifications, professional development (including Continuing Professional Development)and published learning materials to support professional learning. 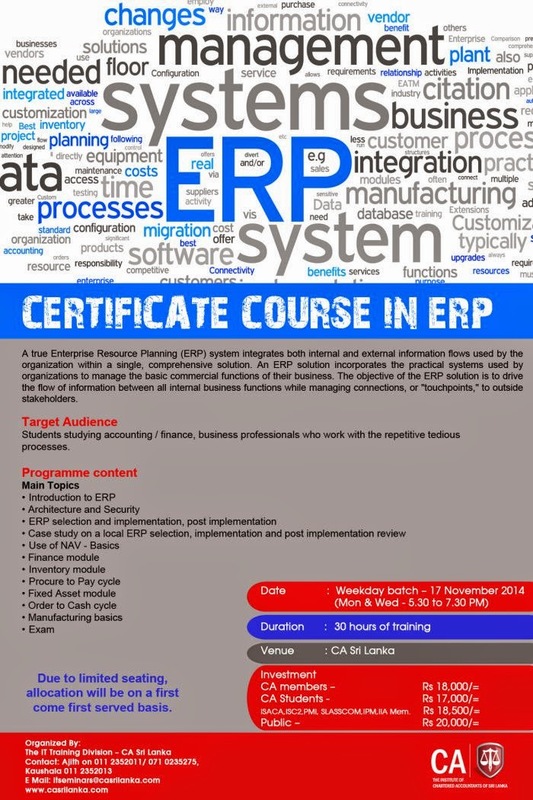 This course is designed for students wishing to embark on a professional career in business and management. It will help you develop analysis and evaluation skills which can be applied to existing realities in the corporate world. 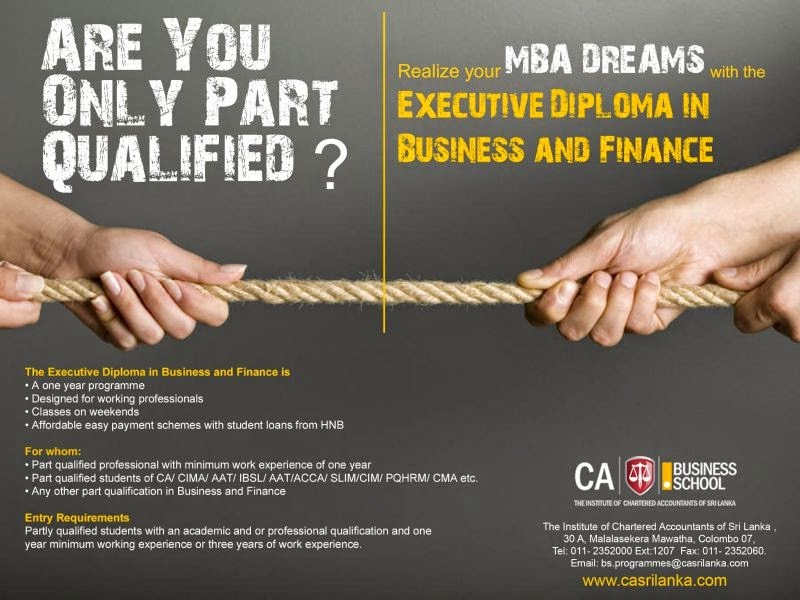 Thus, you will develop your knowledge and understanding of the various functional areas of business including management, marketing, human resources, finance and operational management in the context of global business environment. You will also be equipped with the skills required to be successful in business - entrepreneurship, digital literacy and collaborative working and communication skills. 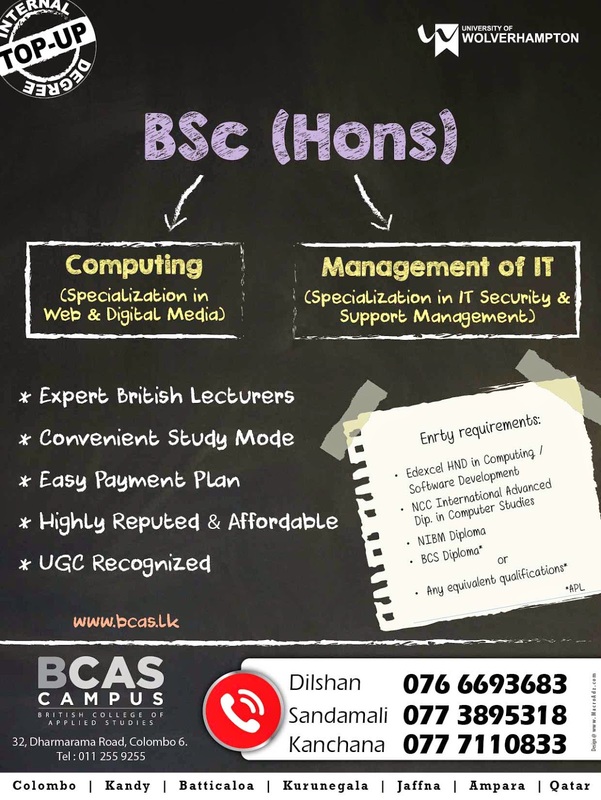 Upon completion of the course, you will comfortably be able to apply a range of management and business theories and practices in an entrepreneurial and innovative manner. 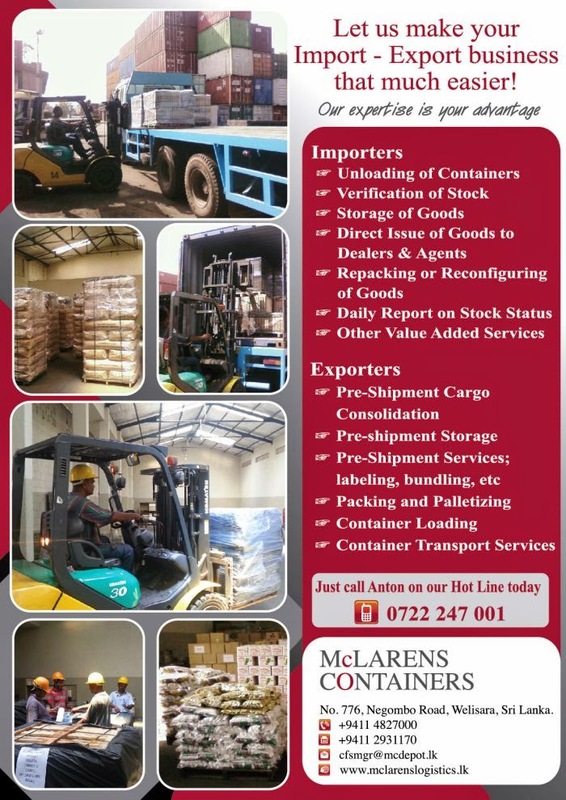 Years of commitment towards development and growth has firmly anchored the McLarens Group as a diversified conglomerate with specialties in shipping and marine services, logistics, lubricants, Oil and Gas, Bunkering Services and automotive distribution, trading, manufacturing, hotel services and property development. 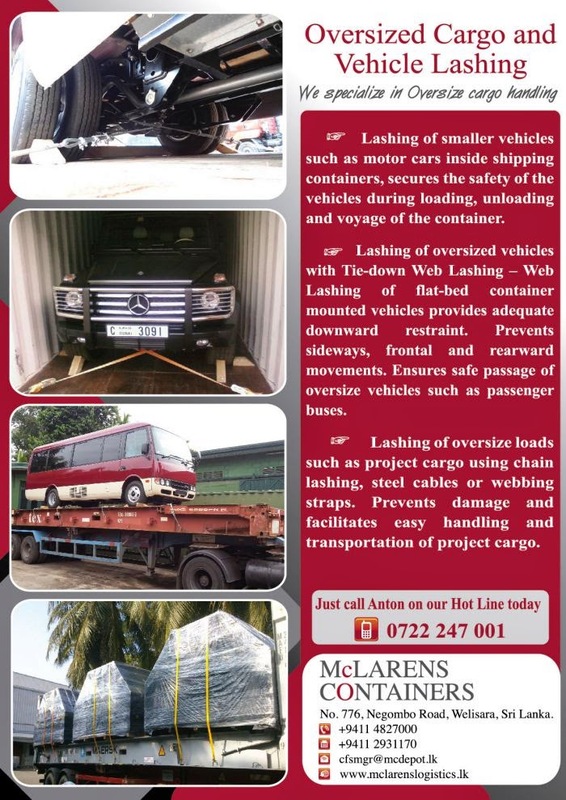 Since the beginning of its voyage in 1944 with shipping and related services, it has chartered its course to offer comprehensive solution across every area in which it operates today. Recognized as the torch bearers of the accounting and auditing profession in Sri Lanka, the institute of Chartered Accountants of Sri Lanka (CA Sri Lanka) is one of the country’s foremost and largest professional organizations that has produced over 5,400 chartered accountants. 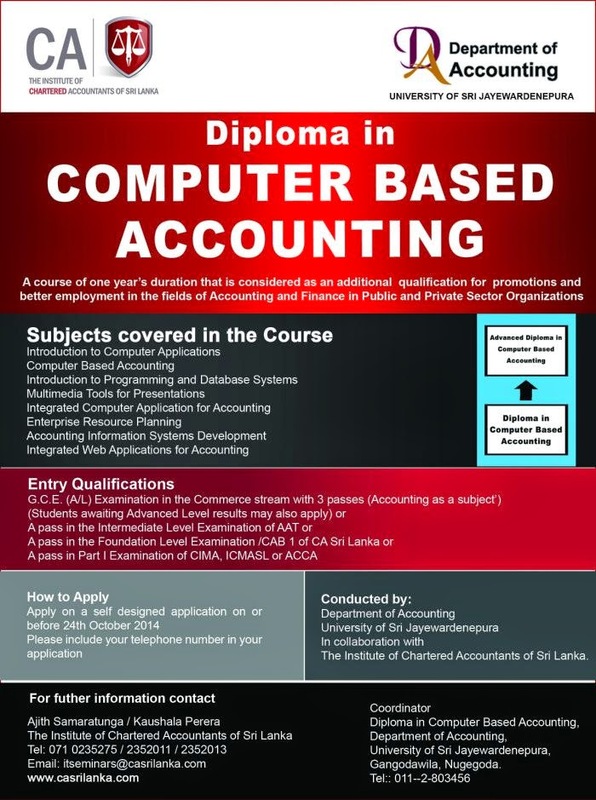 The Institute provides leadership and insight to the accountancy and finance profession in Sri Lanka as well as globally. With over 18 years of industry and trade experience, today Pan Care is a fast emerging market leader in the spheres of domestic and commercial/industrial/retail floor care, automotive after care, and engineering related services. To date, Pan Care continues to be a trusted partner of major brands including Velo, Glit, Penguin, Pro, Wilson and Johnson Screens; all reputed and reliable suppliers of high quality products. Mount Spring Water (Pvt) Ltd was incorporated in year 2004. 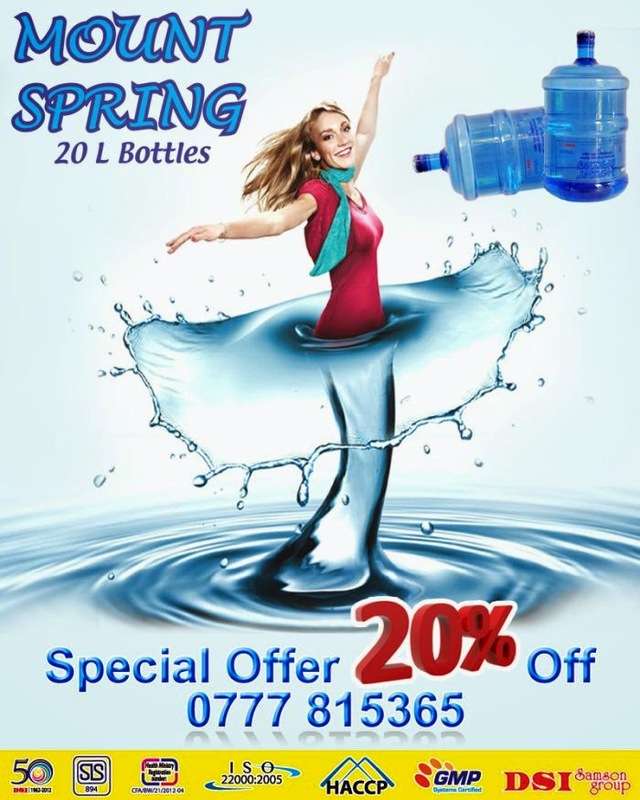 Mount Spring Water (Pvt) Ltd is an associated company of DSI Samson Group. “Mount Spring” Bottled Drinking Water is sourced and bottled at Srilanka’s most Modern and Hygienic plant situated at Dalugama, Kelaniya. Fully automated Bottling, Capping, Shrinking, and Packaging assures against contamination from foreign articles. Routine In House Quality Inspection and Random Independent Audits guarantee Our Products to be the Purest and Safest Bottled Drinking Water in Sri Lanka. 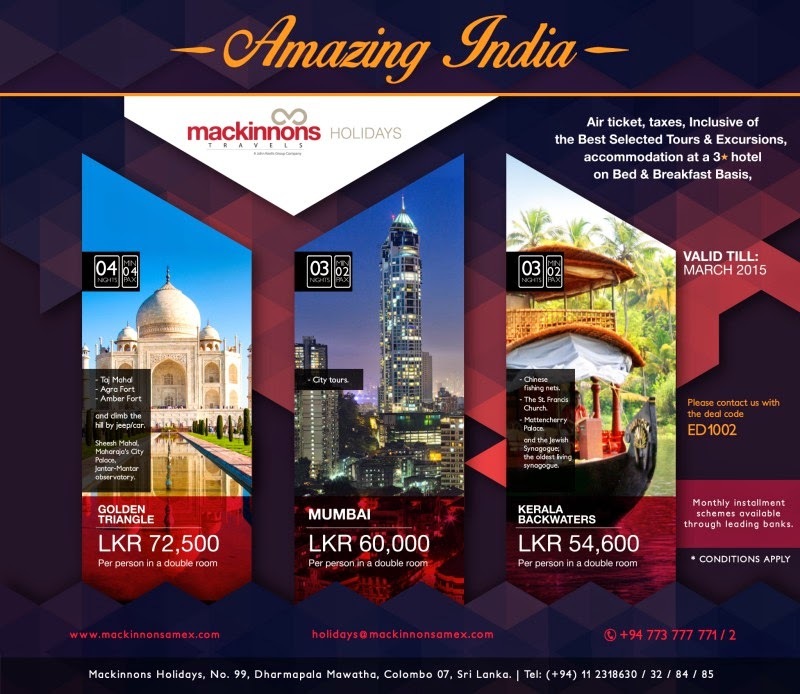 Mackinnons American Express Travel (MAET) is one of the leading Sri Lanka travel agents specialized in business travel and leisure travel products. 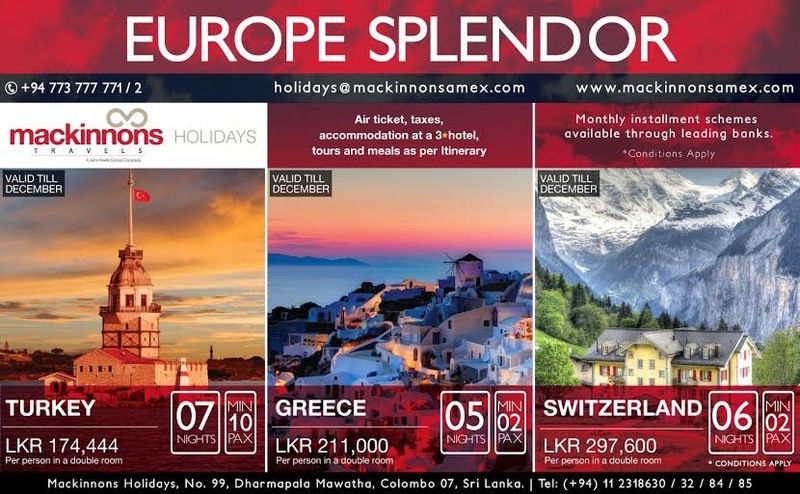 Mackinnons Holidays, the holiday travel arm of MAET is always ready to fulfil your leisure travel requirements by ensuring a unique holiday experience for you. 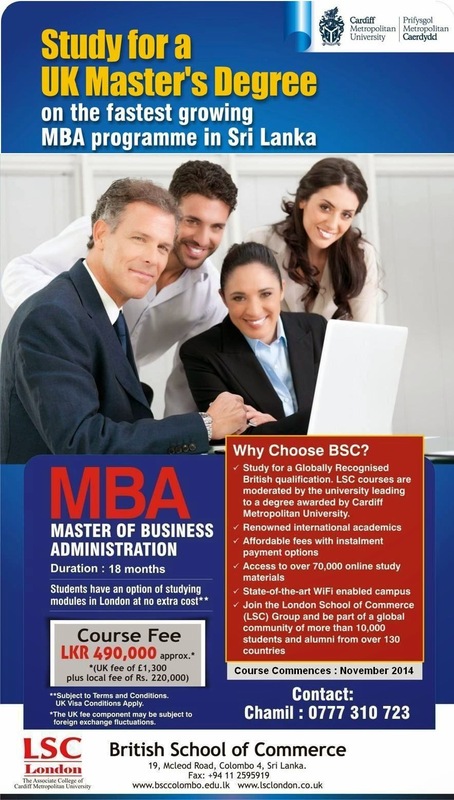 The fastest growing MBA program in Sri Lanka. Most travellers are attracted to Vietnam because of the country’s wonderful natural beauty. There is a diverse range of products, from wooden wares such as wooden buttons or cinder beds to lacquer paintings, bowls and chopsticks, bamboo screens and stone tea sets. Woven tapestries, “tho cam” handbags and other handicrafts produced by women of minority communities are available in Sapa, Mai Chau and Dien Bien Phu. Souvenirs made of rattan, gold, silver and stone are available as well. 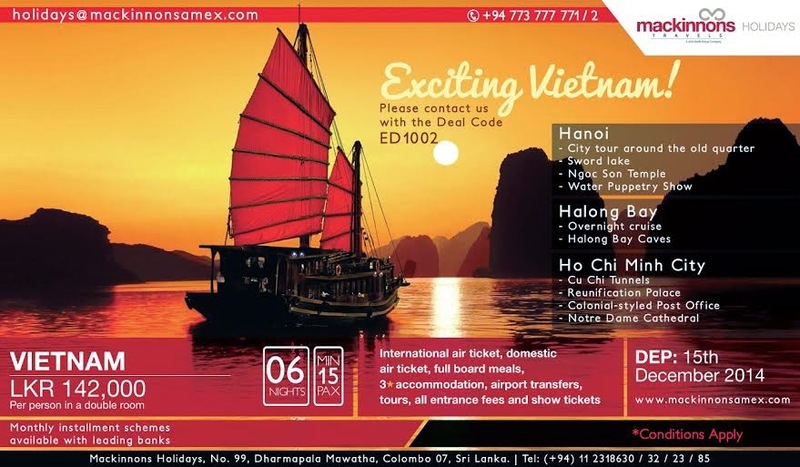 An integral part of an authentic Vietnam travel experience is sampling its exotic cuisine which is an art unto itself. Vietnamese dishes such as noodle soup (pho), pork sausage (gio lua), spring rolls (nem ran) and fish balls (cha ca) are favourite choices amongst Westerners. Metered taxis are available in big cities. The current price is about US$ 0.5 per kilometre. A taxi ride from Tan Son Nhat Airport (Ho Chi Minh City) to downtown Ho Chi Minh City costs about US$ 6. A taxi ride from Noi Bai Airport (Ha Noi) to downtown Ha Noi costs about US$ 15. Most taxi drivers speak limited English. Vietnam’s modern environment has been greatly influenced by the Vietnam War. As a pearl of Vietnam, Vinpearl Land is the tropical heaven where travellers can enjoy nature, bath in sunshine, play in the waves and experience captivating beauty. Vinpearl Land is a tropical paradise which features accommodation options and plenty of recreational pursuits, sightseeing, shopping, and fine dining venues. 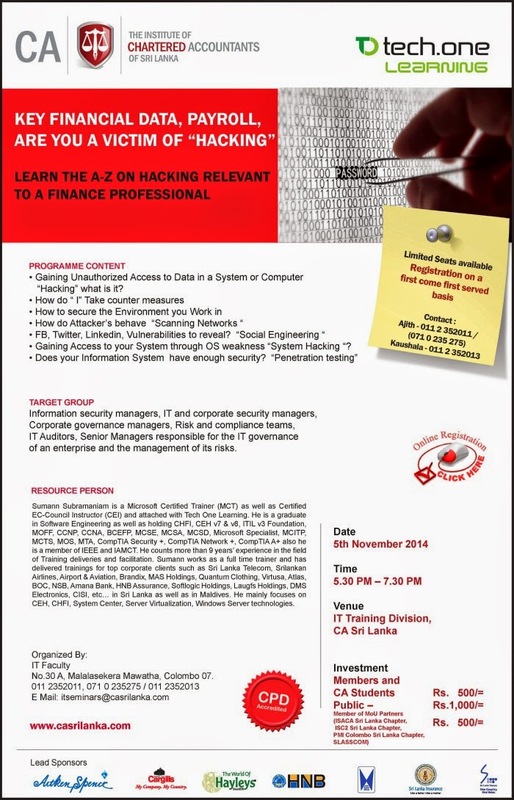 CA Sri Lanka - Seminar on Ethical Hacking for Accounting Professionals. Key financial data, payroll, are you a victim of "Hacking"? Learn the A-Z on hacking relevant to a financial professional. 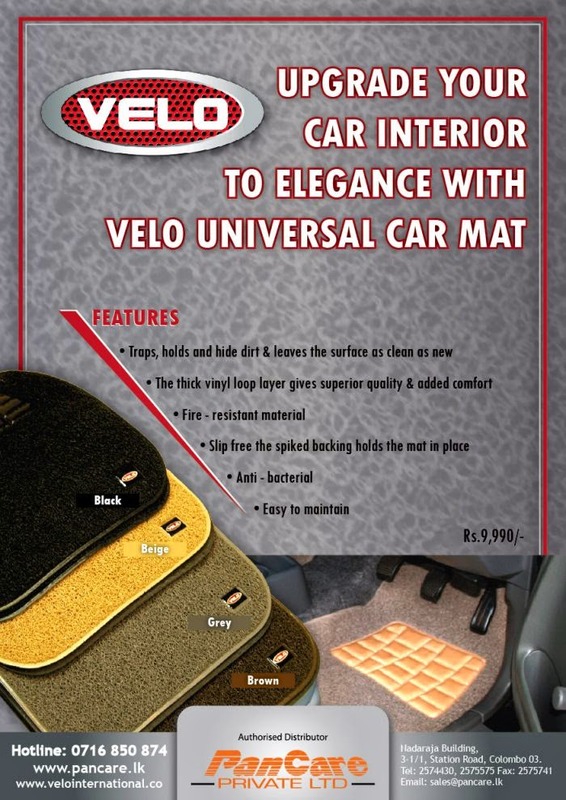 Velo International was founded in 1991 in Ohio, USA. 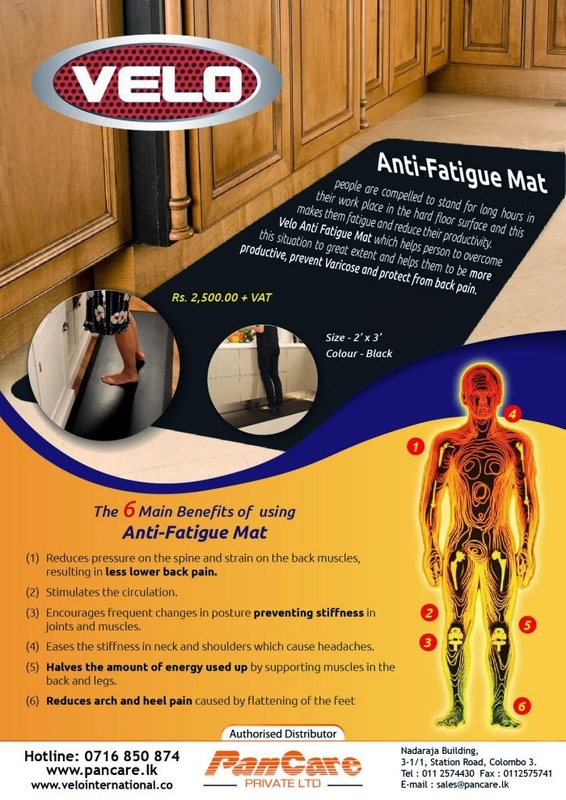 The organization commenced its operations targeting mainly the commercial processing unit with its flagship product - Loop Mats. 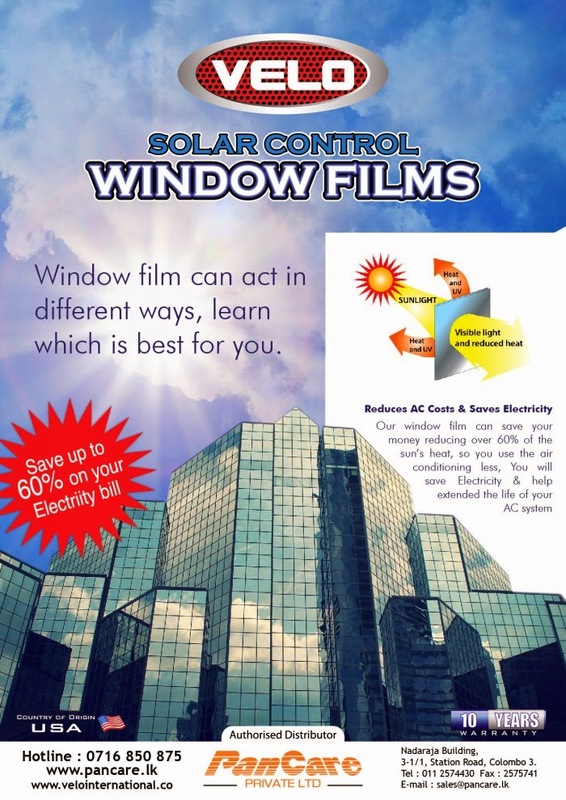 With Factories in Detroit and Tustin the company has expanded it's product portfolio from commercial floor care to window films for vehicles and buildings as well as a wide range of matting for most domestic automobiles. 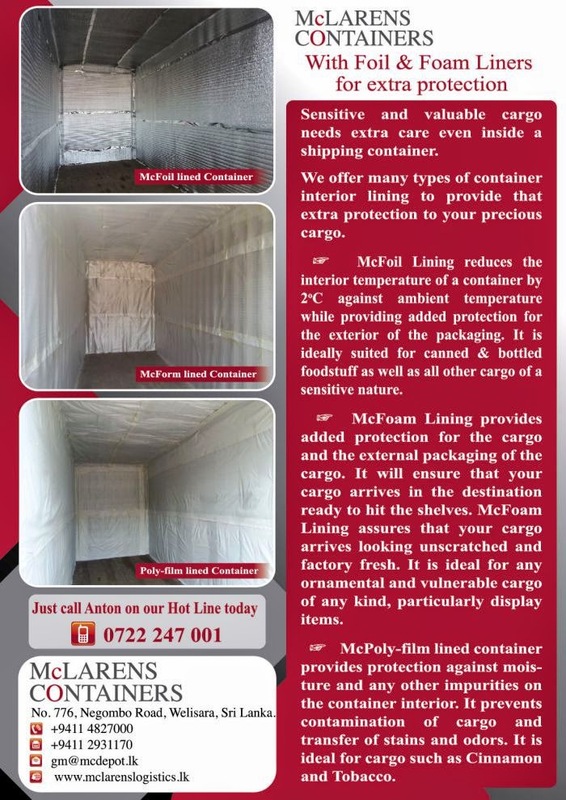 With a wide global distribution network for many generic goods the company aims at capturing the commercial manufacturing units and be able to cater to all their maintenance requirements. The Association's National Administration Centre and Head Office is in Manchester, England. 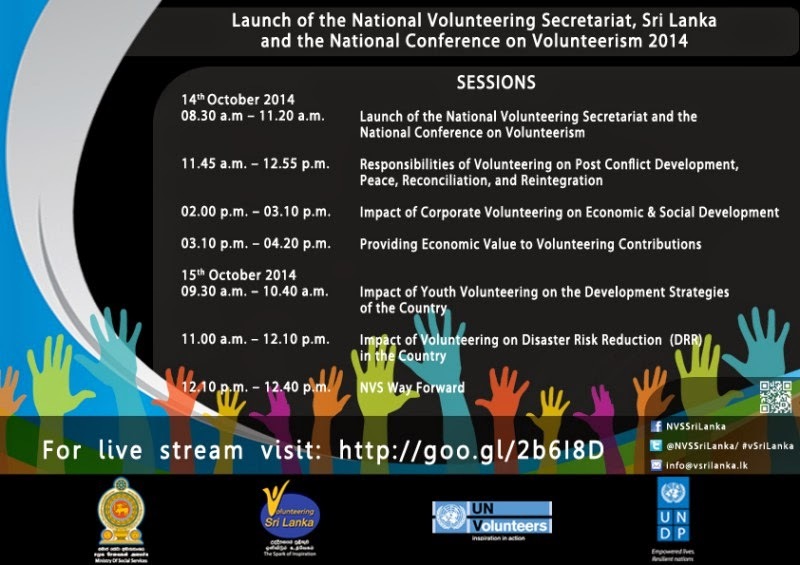 You do not have to miss out on the grand events that you dream of attending anymore! 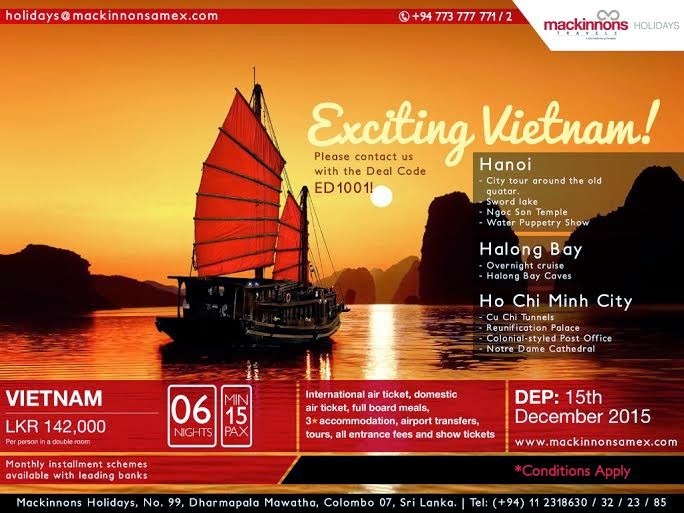 Mackinnons Travels will make your dream come true by giving you the best deal to witness the event just the way you want to! 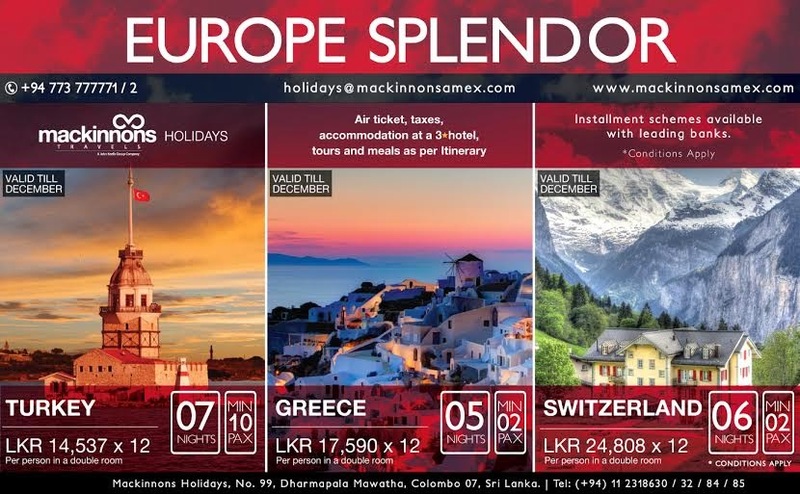 As a leading Sri Lanka travel agent we strive to keep you informed of major events, shopping tours, concerts, sport tournaments and many other leisure events. Our deals will not only give you amazing stay packages, but also help you book concert tickets, race tickets and many more. 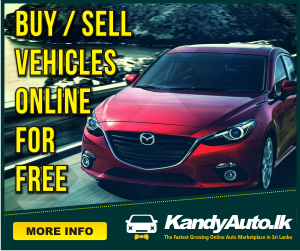 Explore our special deals and promotions and make your dream a reality! 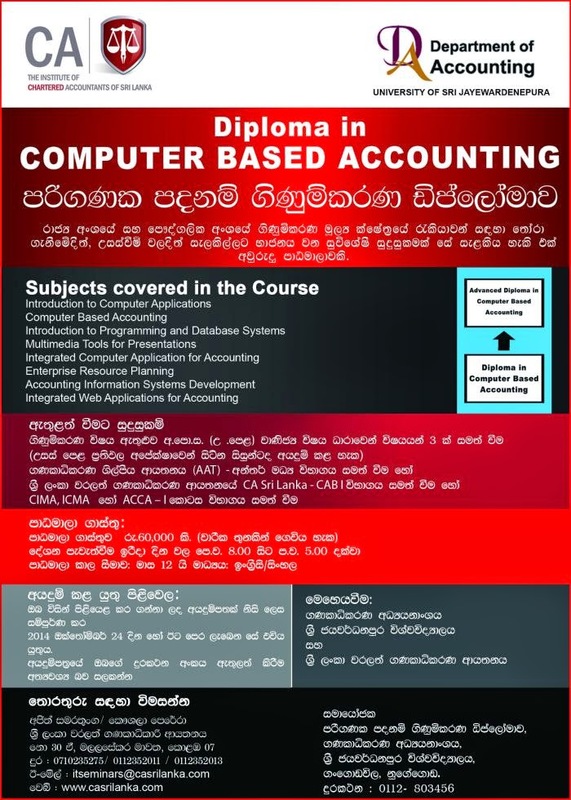 The Institute of Chartered Accountants of Sri Lanka is the Statutory Body responsible for the regulation and control of the Profession of Accountants and Auditors in Sri Lanka and also for the conduct of the qualifying Examinations, Study Courses and Training for the membership of the Institute. 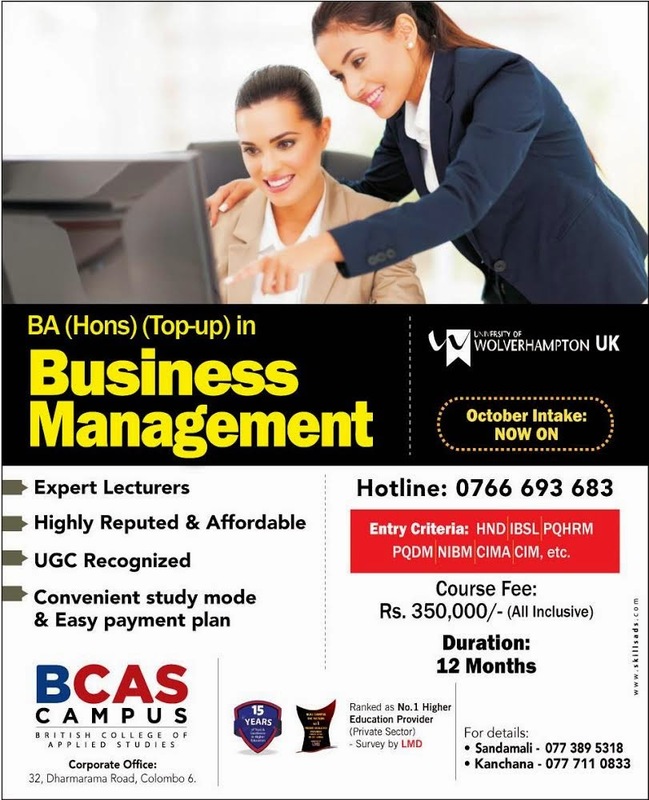 Those who complete the program will be updated with the theoretical and practical aspects of Business and Accounting disciplines which are relevant to today’s commercial world up to the entry level of Postgraduate Diploma in Business Management of CA Sri Lanka. 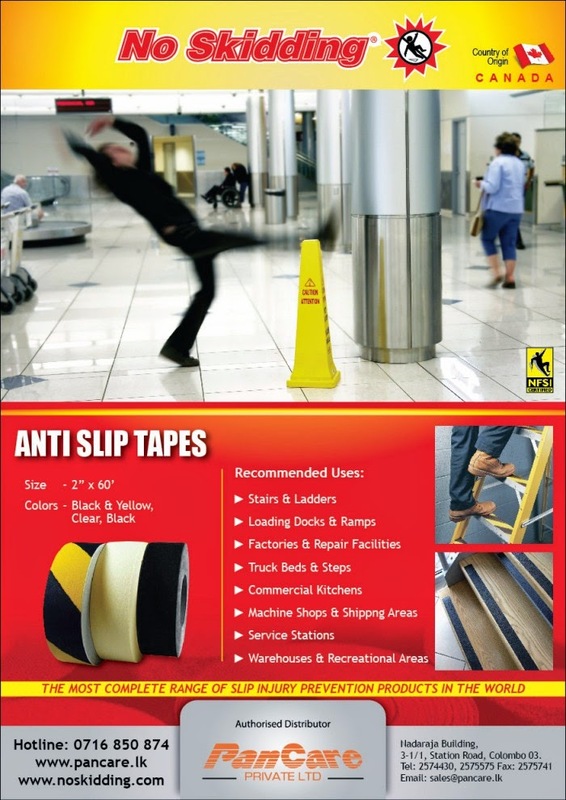 With over 18 years of industry and trade experience, today Pan Care is a fast emerging market leader in the spheres of domestic and commercial/industrial/retail floor care, automotive after care, and engineering related services. 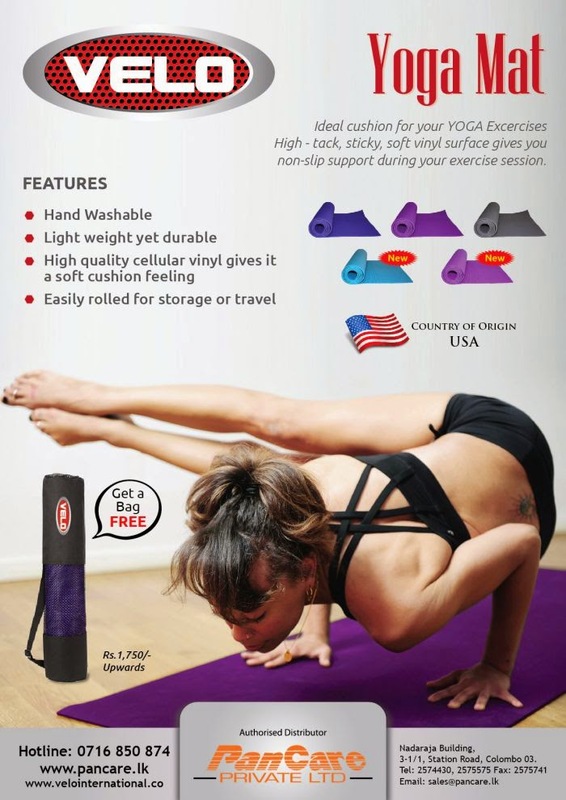 To date, Pan Care continues to be a trusted partner of major brands including Velo, Glit, Penguin, Pro, Wilson and Johnson Screens; all reputed and reliable suppliers of high quality products. Hotel Mhanuge is located in the heart of the polonnaruwa anciet city. 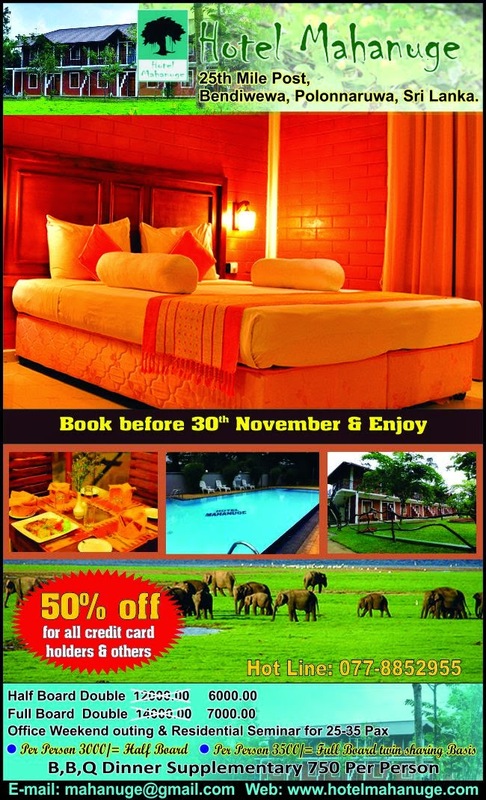 5 minutes from the town of polonnaruwa. 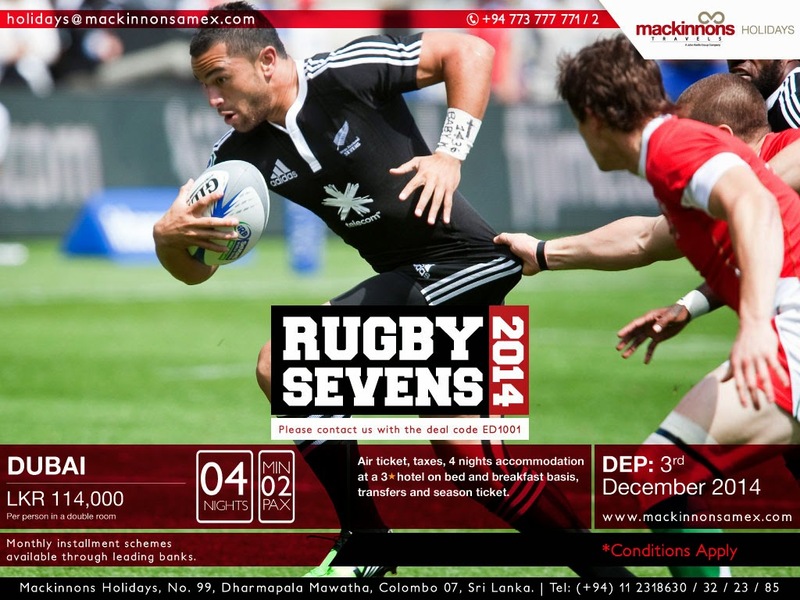 4 1/2 hours from colombo. the hotel is truly a wonderous provider of accommodation which suit to your expectations In fact. 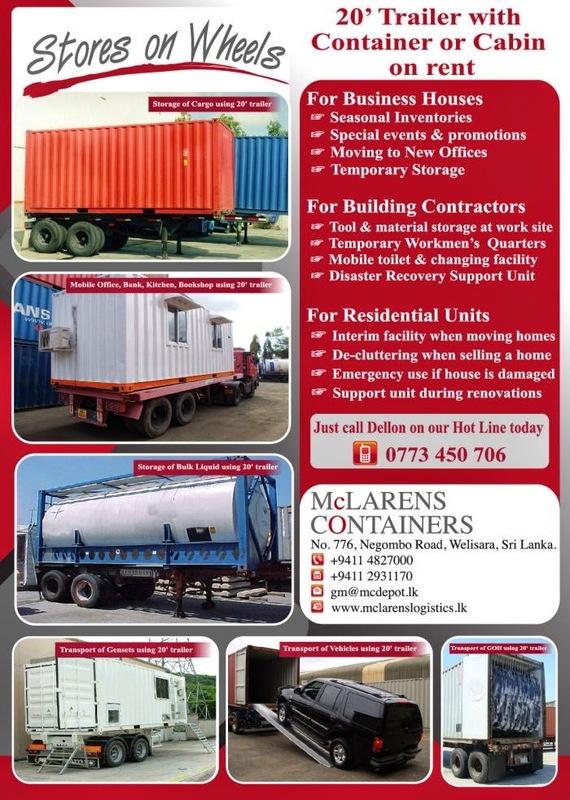 It enhances the traditional values of Sri Lanka. 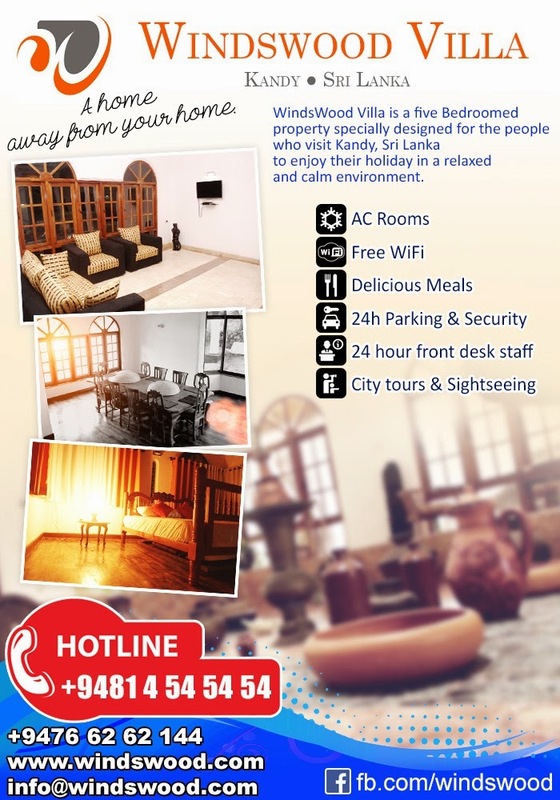 Windswood Villa is an independent holiday home at Pallekelle, Kandy We aim to offer you comfortable surroundings, great food and excellent service to make your stay truly enjoyable. 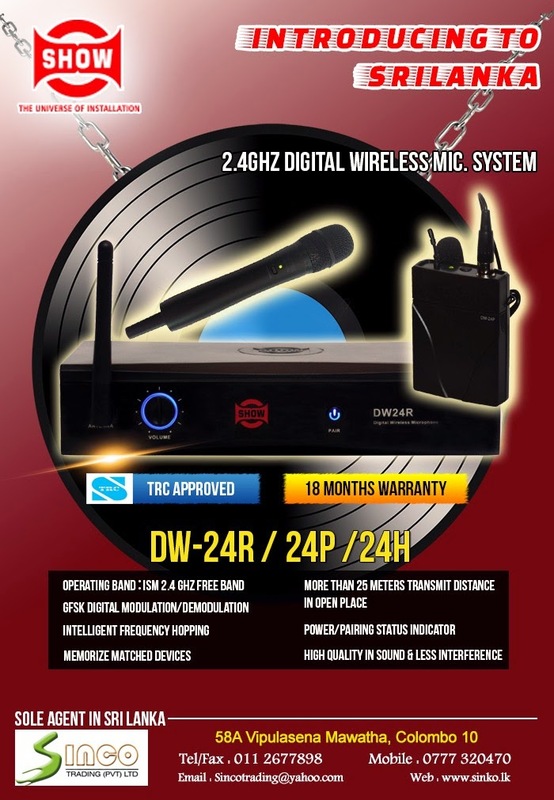 Please take a look through our web site where you will find most of the information you need. Call us to discuss your hotel reservation, dining plans or function requirements. 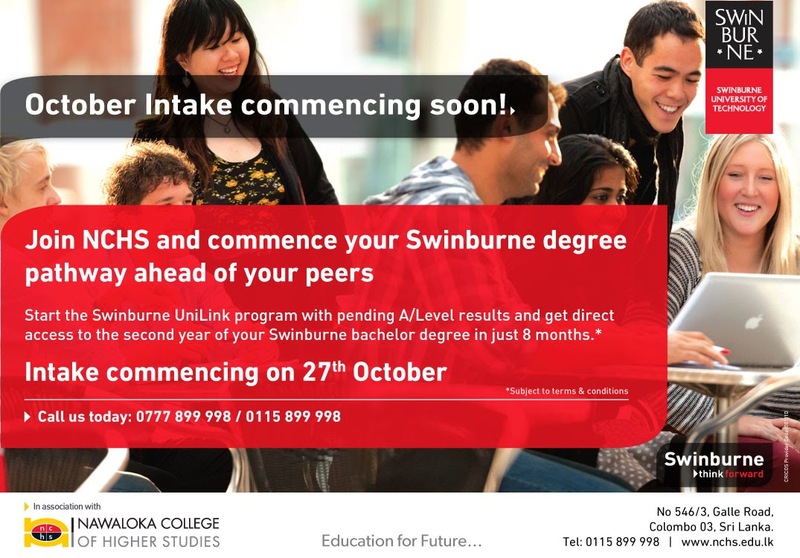 We look forward to welcoming you soon. 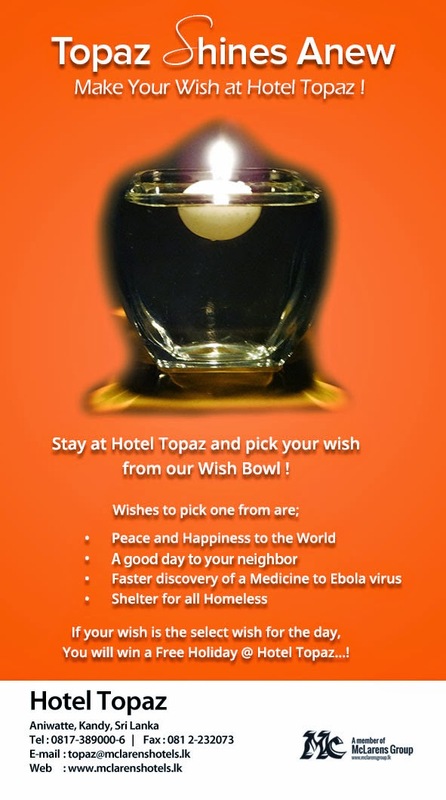 Hotel Topaz was built in 1976 and fashioned after a much loved gem stone found in Sri Lanka. 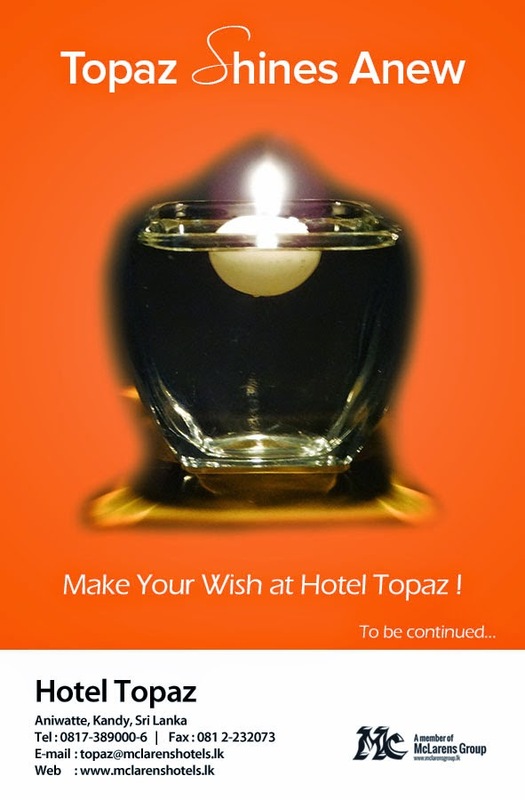 Considering its situation in the hill capital of Kandy, the last royal stronghold in the country, Hotel Topaz is considered the jewel in the crown of Kandy. Nestled amidst lush tropical greenery, surrounded by the distinctive Knuckles Mountain range and Bible Rock, enveloped in the cool winds blowing through the mountains, Hotel Topaz offers something for everyone. 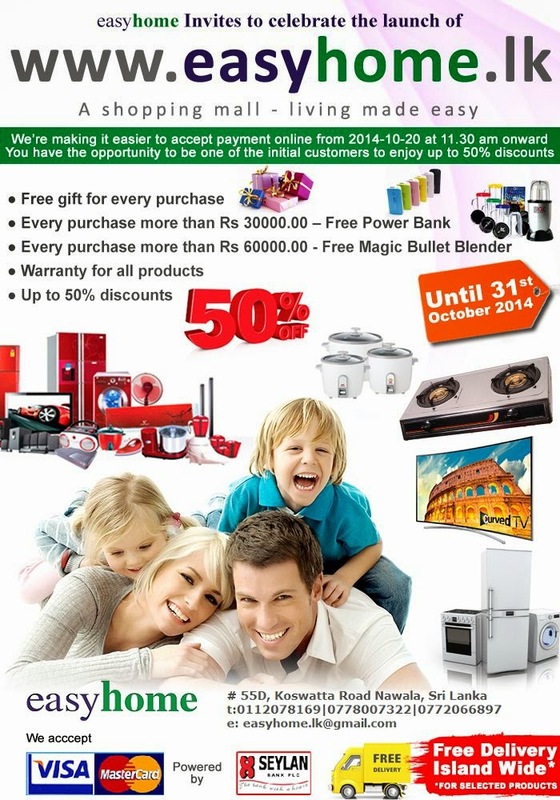 IMPULSE Education Fair 2014 in Badulla. 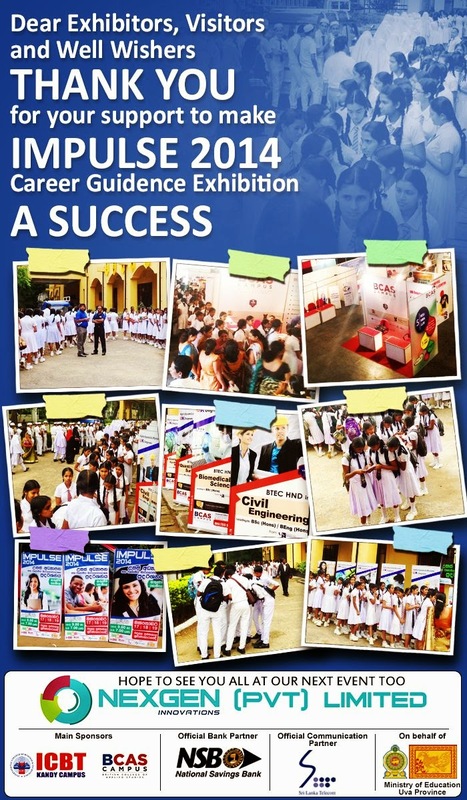 For the first time in Uva Province, the Provincial Ministry of Education organizing an educational Fair/Exhibition named Impulse 2014. 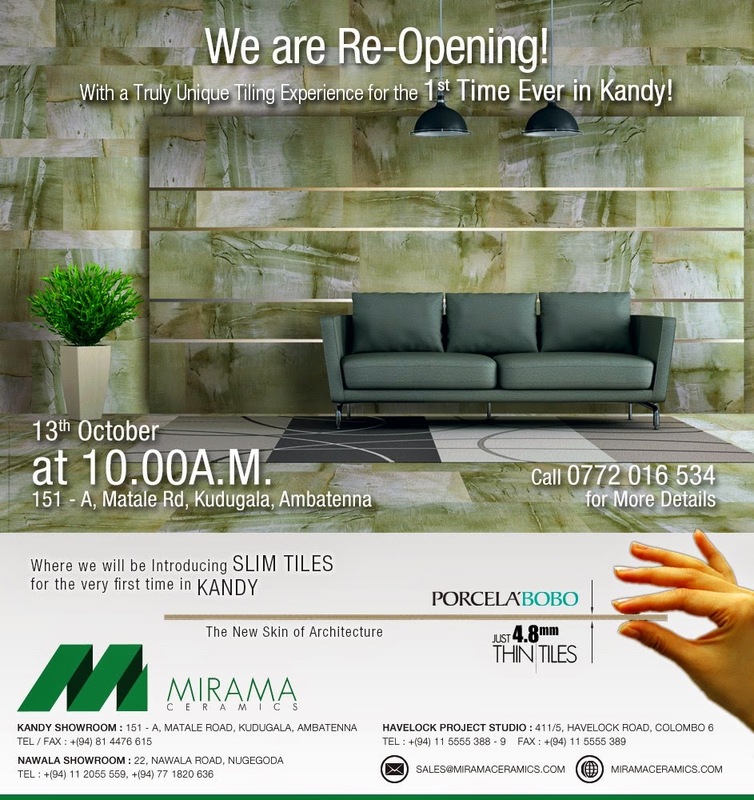 Organized by: NexGen Innovations (pvt) Ltd.
Mirama Ceramics - A Truly Unique Tiling Experience in Kandy. 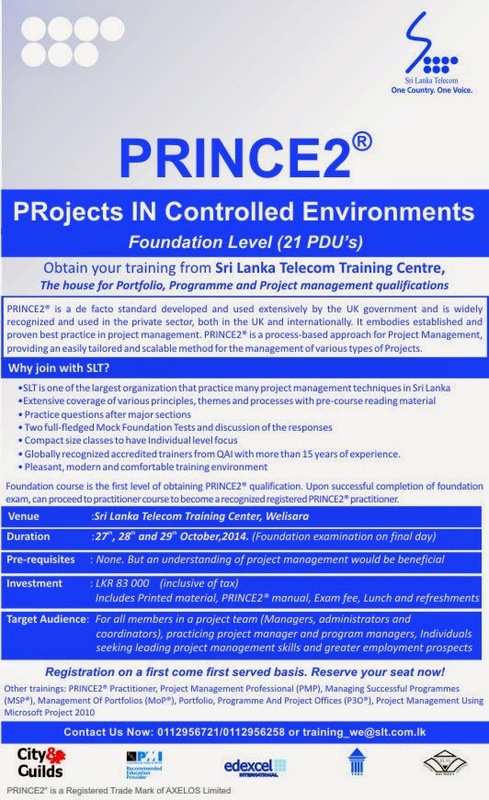 by Mirama Holdings (Pvt) Ltd.. Whether you are looking to book a short weekend break, a business trip or a family holiday to Disneyland, MAET can cater to all your requirements. From tickets to hotels to travel insurance we have it all and are committed to providing the best quality products and services. 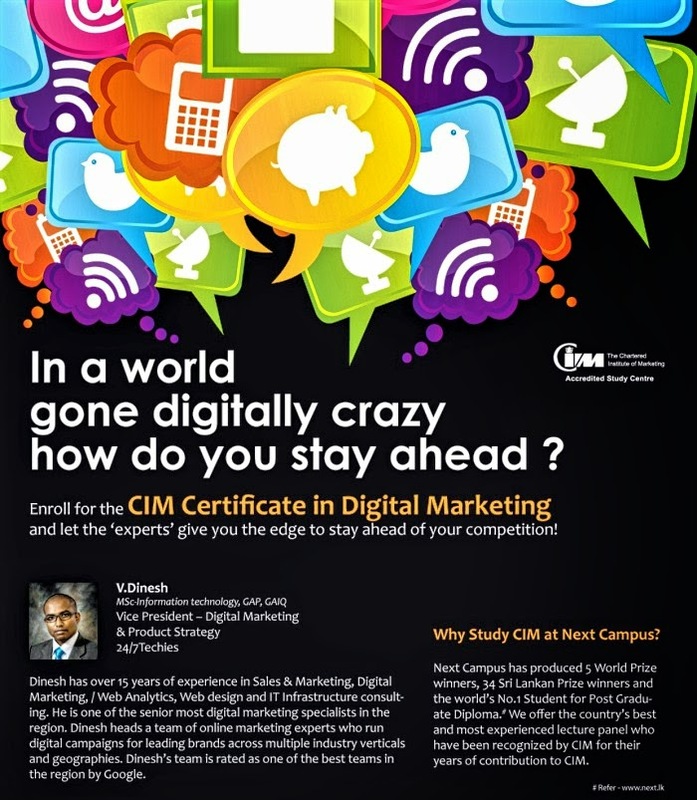 The Chartered Institute of Marketing (CIM) is the world's largest and most prestigious professional body for marketing. 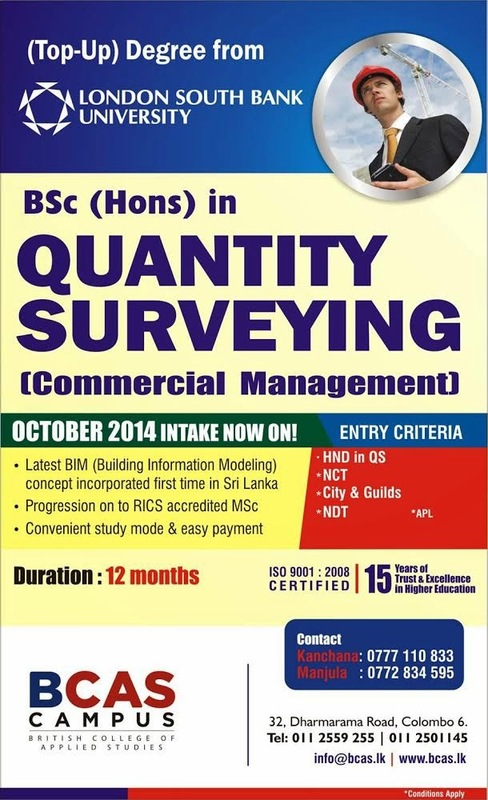 The Chartered Institute of Marketing Sri Lanka Region is the fastest growing CIM body which serves over 3,000 studying members and 1,000 members, aiding them to elevate themselves in their professional careers while creating value and fostering excellence in Sri Lanka's business landscape by harnessing marketing knowledge and building world class competencies. The Inner Wheel Club of Kandy District 322, Sri Lanka , the third oldest Club in Sri Lanka was sponsored by the Inner Wheel Club of Colombo and received its Charter in 1969, becoming a vital component of the Rotary family.